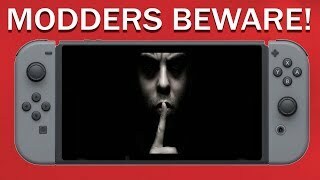 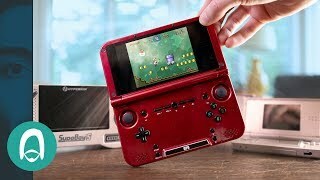 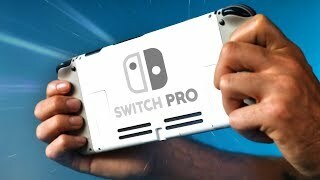 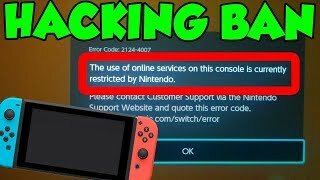 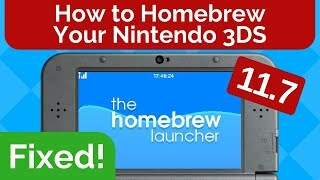 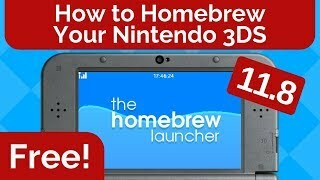 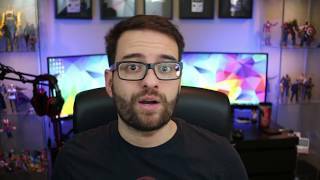 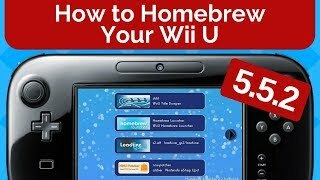 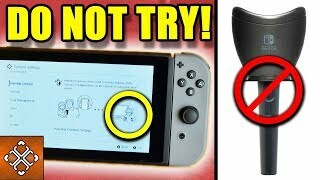 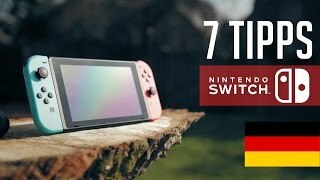 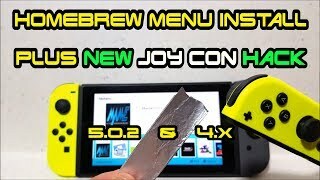 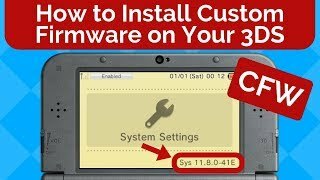 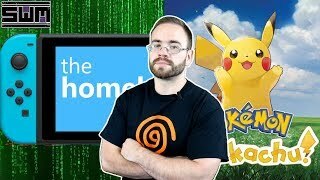 HOMEBREW 5.1.0 INSTALLATION TUTORIAL ( Nintendo Switch) 4.0.0 UP TO 5.1.0 (SLEEP/WAKE FIX) REVISED!! 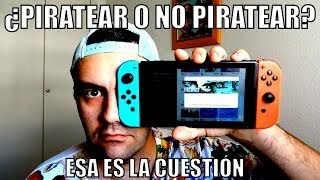 SWITCH DESBLOQUEADO! 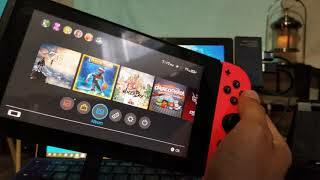 E agora, Nintendo?